Omji is a meditation and yoga teacher. He specializes in Reiki, yoga therapy practices and Pranayama. Omji began his practice into yoga and meditation at the age of 11. 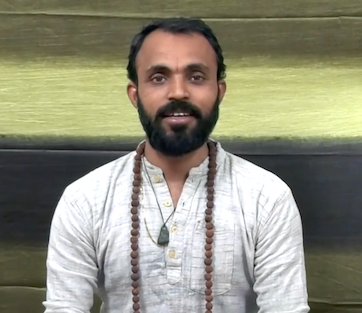 Since then, he has studied all over the world, including getting his Bachelor of Science in Yogic Education degree, with a focus on therapeutics. In 2013 he was given an internationally valid teacher certification at Sivanada Ashram in Kerela and has his ERYT 200. Omji broadcasts live from the Himalayas, specializing in Meditation, Yoga, Reiki, Yoga Therapy, and Pranayama.